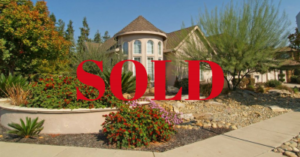 5 beds 4 baths 3,531 sqft 2610 Chatsworth Ct, Turlock, CA is a single family home that contains 3,531 sq ft and was built in 2002. 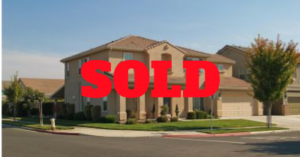 It contains 5 bedrooms and 4 bathrooms. 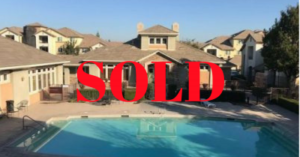 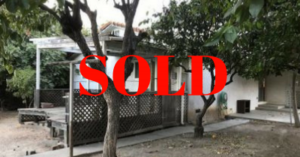 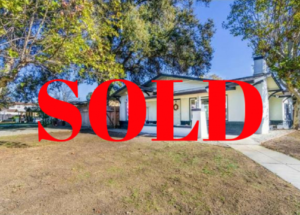 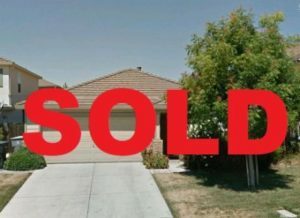 SOLD for $290,000 3beds 2baths 1,601sq ft 5,205sqft lot Back on the market as of 9/15/17. 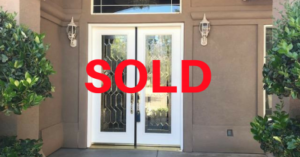 Clean 3-bedroom & 2 bath, includes open floor plan with living room and fireplace, formal dining area, den, spacious kitchen and nook, master suite with vaulted ceiling and bath, inside utility room & 2-car garage. 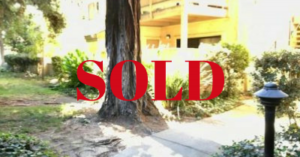 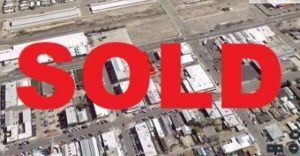 SOLD for $88,000 7,500 sf lot in downtown Newman. 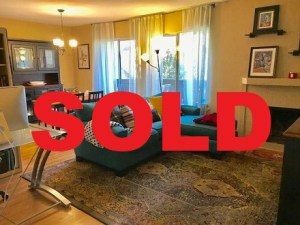 Near city offices, banks, and shopping!